Floating Data Center – Future on the High Seas? 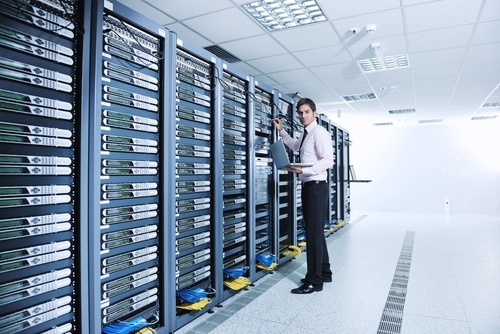 Why don’t we know how much Airflow IT Equipment Requires? Schneider Electric DCIM An Undisputed Leader on Gartner Magic Quadrant, Again. Reinvesting through Modernization Services. Say what?